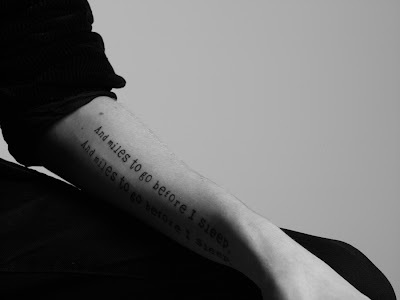 Oh how I wish I had a tattoo of my deranged sleeping patterns. Mine would most likely say 'sleepslikeanowl'. However, I think i'll end up regretting it in the long run or so my boyfriend say's.